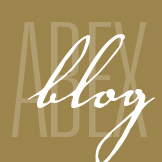 November 2013 - ABEX Affiliated Brokers Exchange Inc.
Every family should have a Christmas dinner! Like you, my colleagues and I in the Kitchener Conestoga Rotary Club (KCRC) believe every family should have a special Christmas dinner, including a turkey. With the generosity of local businesses and our community, KCRC’s Turkey Drive has raised over $1,200,000 in support of House of Friendship’s Christmas Hamper Program, which provides a gift of food to families in need at Christmas-time. What is the need in our community? KCRC’s 2013 Turkey Drive goal is $300,000. We know this is a big goal, but we believe if we all pitch in a little, we will reach this goal, and more importantly reach thousands of local families. Each donation of $100 will feed a family of four (including a hamper and turkey). For as little as a donation of $25.00, you can sponsor a turkey (all donations over $20 will receive a charitable tax receipt). How many families will you help feed? How many turkeys can you sponsor? Based on a global survey of over 500 executives, Lloyd’s Risk Index is calculated to show the top risks for businesses. 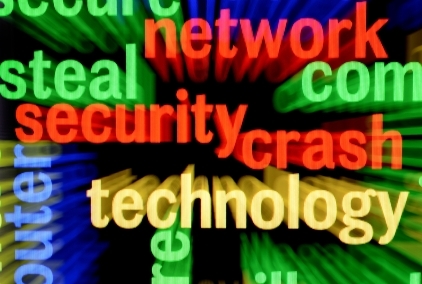 Cyber risk has jumped from the 12th spot on the list of risks for businesses in 2011 to the third spot in 2013. 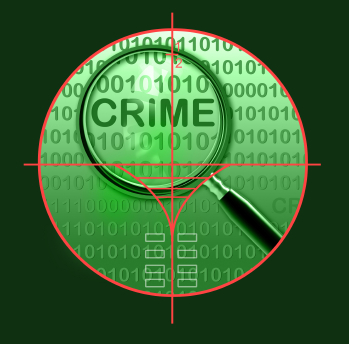 Surprisingly, business leaders still remain unaware of just how devastating this kind of attack can be. The cost of cyber breaches is growing each year, as is the number of times these attacks are occurring, which explains the jump on the list of risks for businesses—but still, business owners are reminded to properly assess the damage that cyber attacks could cause them. Contact ABEX for more information on data security and protecting your technological risk.